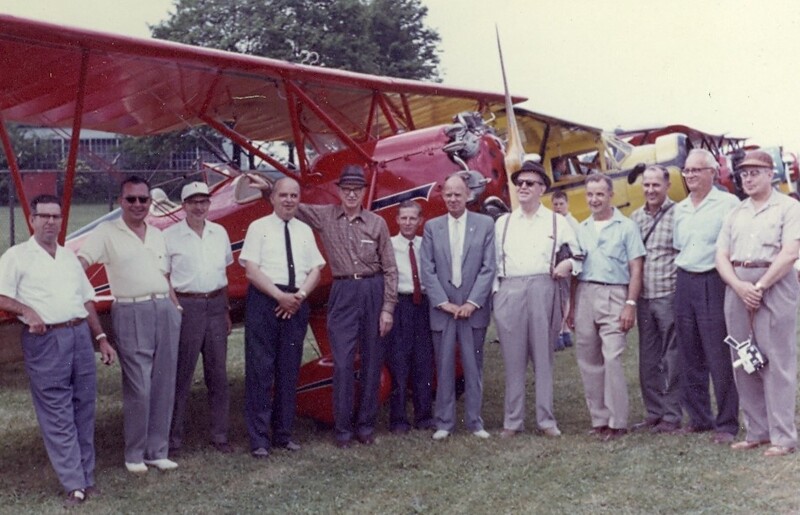 60th National Waco Club Reunion JUNE 25-30, 2019 Hello Everyone! It is the 60th Anniversary of our Reunion and we have added 2 extra days to allow more opportunity for people to attend. It will be here before you know it! Registration is now open! Membership in the National Waco Club Membership has it’s perks. 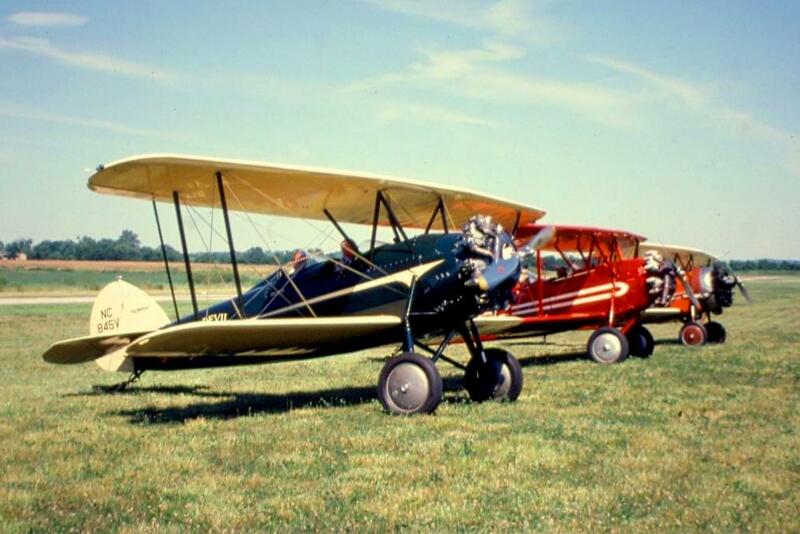 Bring your aircraft to the Reunion Fly In, 6 issues of the Waco Pilot, the NWC Newsletter, and exclusive access to the NWC Forum, full of other Waco flyers, restorers, and enthusiasts! 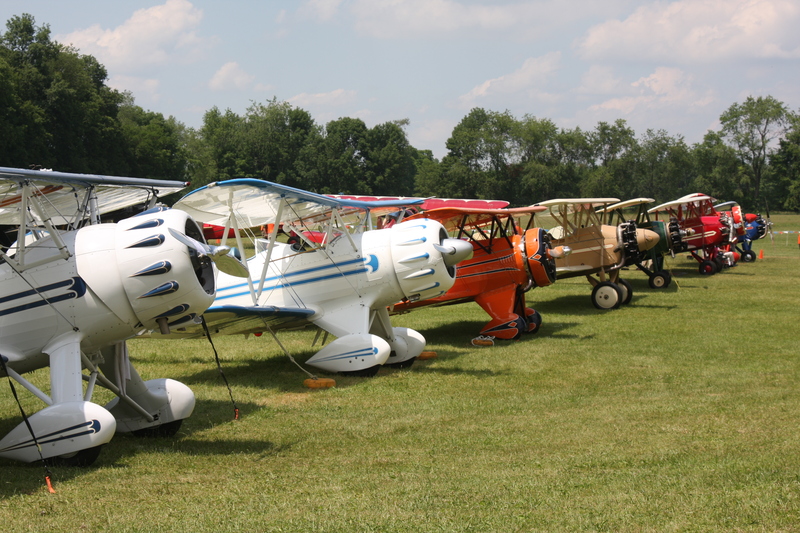 This site is devoted to fans and owners of Waco biplanes. While we are transitioning to a new website, please take a look around and enjoy the information and images of the most beautiful biplanes of the 20’s, 30’s and 40’s. Consider becoming a member of the NWC.